Friends, Today's Tutorial Is Small But Very Useful and this tutorial can save you hours! 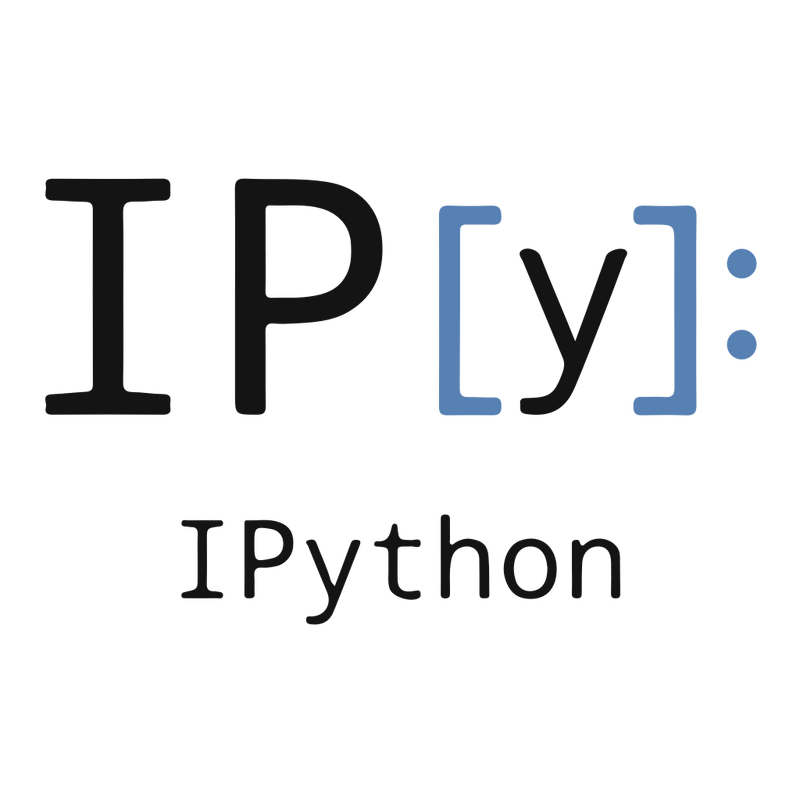 because today i going to show you how to install ipython notebook in windows, linux and Mac Os? 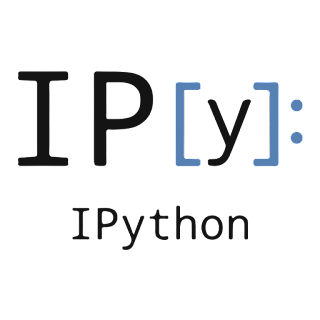 but friends, if you are new and don't know what is IPython, Jupyter Project and Jupyter Notebooks. 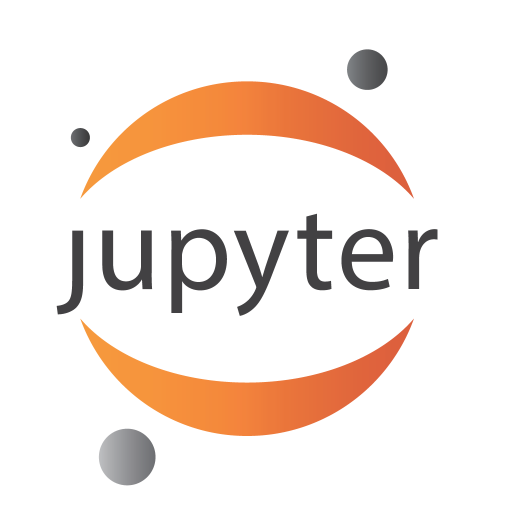 Jupyter Notebook is written in Python. That's why Python is a requirement (Python 3.3 or greater, or Python 2.7) for installing the Jupyter Notebook. For New Users Anaconda is best choice for installing Jupyter. Because Anaconda conveniently installs Python, Jupyter and other commonly used packages required for Jupyter Notebook. and other important thing is that Anaconda Is Cross Platform Supported. means anaconda is available for windows, linux and mac os. Follow below step for installing Jupyter. Download Latest Version of Anaconda. Install The Version of Anaconda which you downloaded. first, insure that you have latest pip. if you are using python 2.7. Congratulations. You have installed Jupyter Notebook.